Take the opportunity to showcase your products or services in the best possible light at the AJ Bell Stadium. Each suite can be shaped to suit your product and create that memorable initial platform for launch. 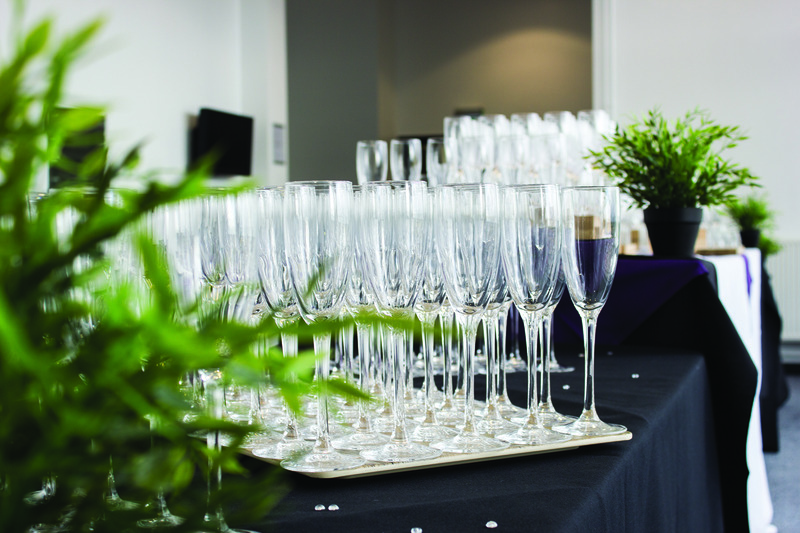 Utilise the state-of-the-art facilities, including moveable interior walls, electronic black-out blinds, unique colour wash interior lighting plus an integrated AV system all at your disposal. 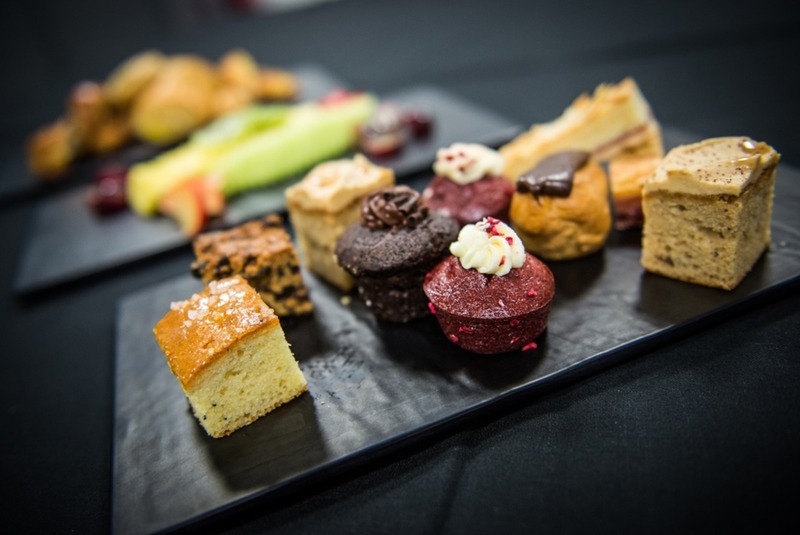 To find out more about the facilities at The AJ Bell Stadium, then please complete the enquiry form, or to speak to one of our hospitality advisors please call 0161 786 1570 or email ajbellstadiumevents@elior.co.uk.